I hate to admit it, but I’m a hoarder. Except my compulsion is in ensuring I have a sufficient supply of baking ingredients in my pantry (thanks, mum, for allocating an entire section of the pantry for me); I can’t walk past a grocery store without buying a block of butter, a bag of flour, and at least one special ingredient (usually a type of fruit to incorporate into the dessert). So what I’m left with at the end of the day is a pantry filled with flour, sugar, and for some reason… ground almonds. In keeping with the New Years theme, as all my friends and acquaintances reflect on the Gregorian calendar year that just whizzed past us (seriously, is it just me or did 2013 sneak by us? ), I made it my personal mission to use up the stuff I have in my pantry. Adopting the First In First Out method (I’ve been spending a lot of time with a particular chartered accountant… but that’s a story for another day *grin*) I’ve stacked my ingredients properly and in plain sight where I can’t avoid them. There’s a recipe I’ve been dying to try that uses up quite a lot of ground almonds, so this was the way to go. It’s also perfect that it’s Fig season (though they still cost a helluva lot of moolah here in Malaysia) as I love fig tarts! 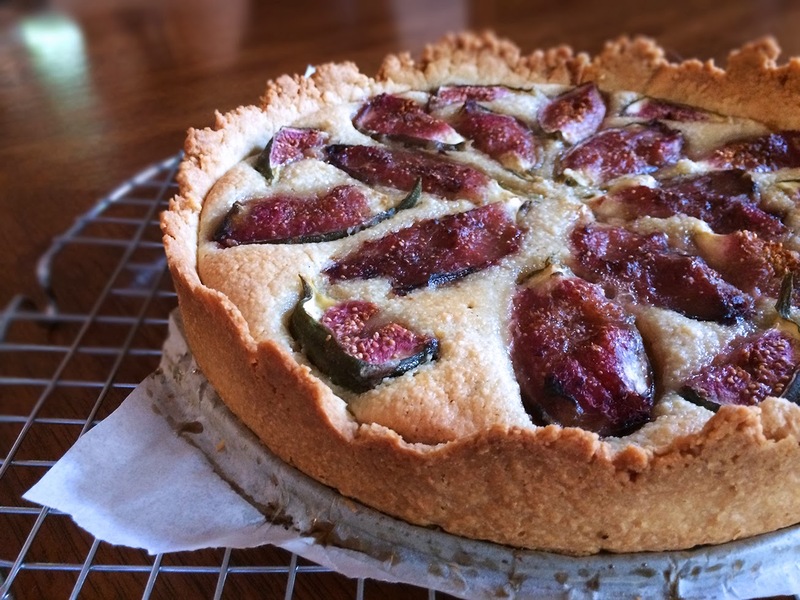 I tried a Fig Mascarpone tart in London when I was up there in October and kind of fell in love, but I’ll save the mascarpone tarts for later. This week is about clearing the almonds before they become unusable! 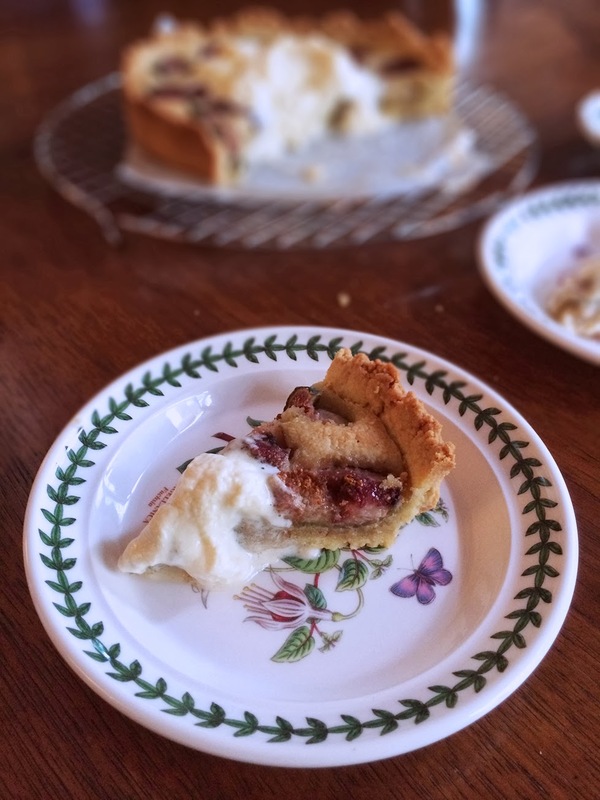 This tart was a hit in my household, as soon as I declared it OK for consumption, my family (parents, siblings, aunts, uncles, and cousins) dove in and it was all gone within the half hour. 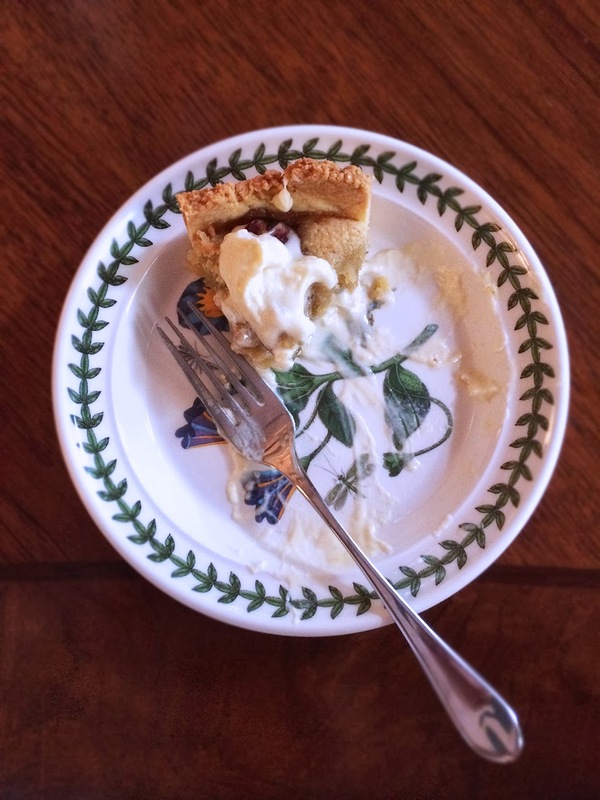 So if you’re short on time and you want a dessert to impress, this may be the one to go with. 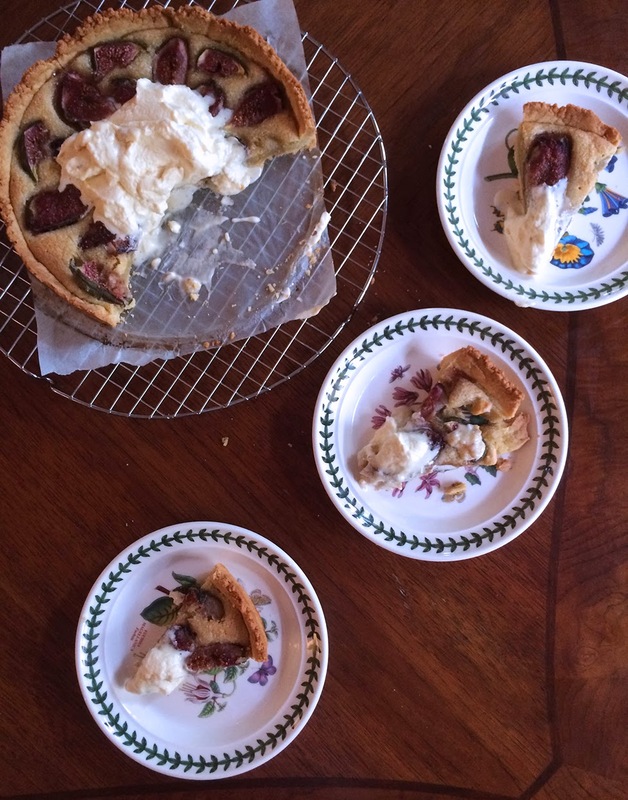 Whether or not you’re celebrating the New Year, bake a tart and eat it too!